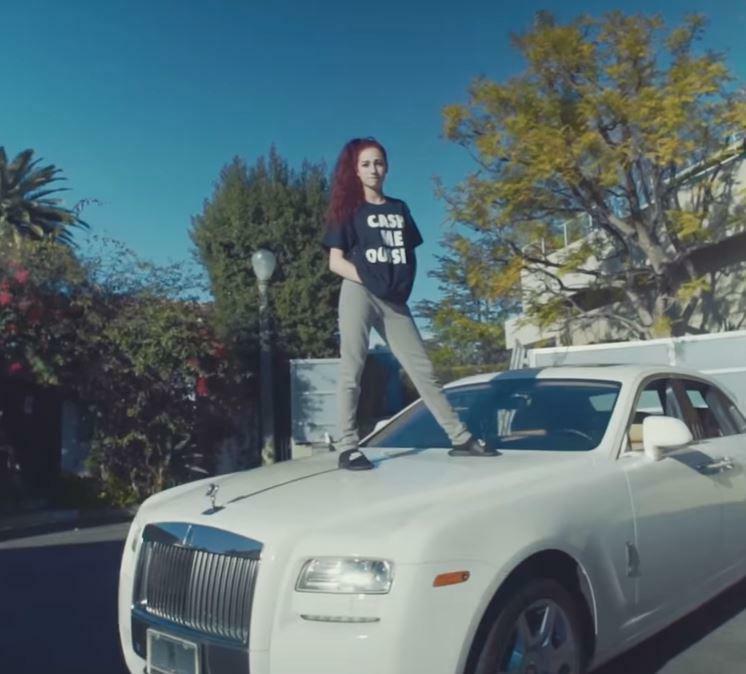 ‘Cash Me Ousside’ girl is back and earning an insane amount of money on tour. 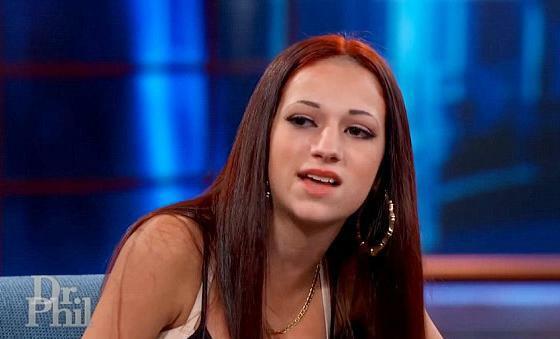 14-year-old Dannielle Bregoli, shot to fame for her phrase ‘Cash Me Outside’ on the Dr Phil show and now her ‘tour’ could rack her up to a crazy £40,000 per show. TMZ reports the 14-year-old already has two venues ‘locked down’ as part of said tour, which will apparently include her lip-syncing and rapping to some of her ‘favourite’ songs – who wouldn’t pay to see that? There will also be a Q&A afterwards where she will answer questions from her fans and then allow ‘invited members’ onto the stage where she will ‘joke around with them’ – whatever the f*ck that entails. The contract is apparently being sorted as we speak so her Instagram fans will be in for a treat. Since that fateful 2016 day on Dr Phil, Danielle has been offered hefty five-figure sums for meet and greets with fans, while Rolling Loud Music Festival have allegedly offered her £32,000 to grace them with her presence. I don’t understand what she’s done to earn quite so much money just for being an annoying teenager, but there we go.